In what came as a pretty big surprise when it was announced, the NBA fined Los Angeles Lakers president of basketball operations Magic Johnson for praising Milwaukee Bucks star Giannis Antetokounmpo. The comments themselves seemed harmless, as Magic said that he believes Giannis will bring a championship to Milwaukee. But that wasn’t enough to prevent NBA commissioner Adam Silver from taking action. 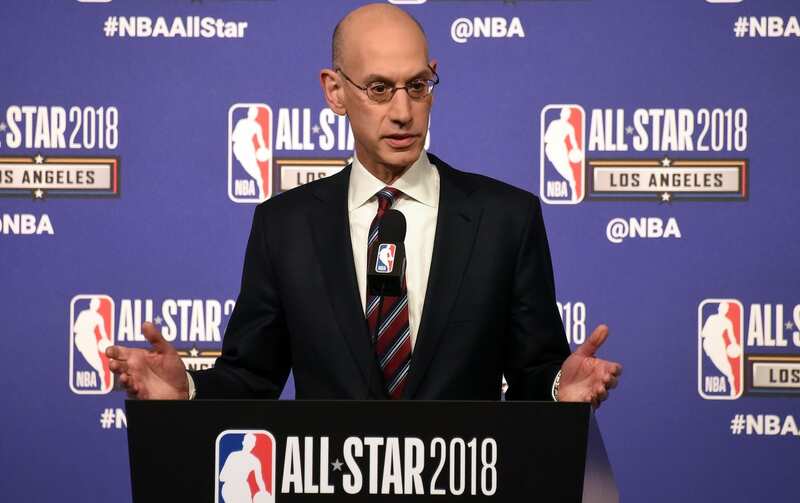 “There is not always a simple bright line,” Silver began to explain of the punishment the league levied. “One, I’d say as I’ve said before, context is everything. It’s one thing when you’re asking a coach a question about an opposing team right after a game. “It’s another issue when a general manager or president of basketball sort of gratuitously issues a statement that is complimentary of a star player on another team. 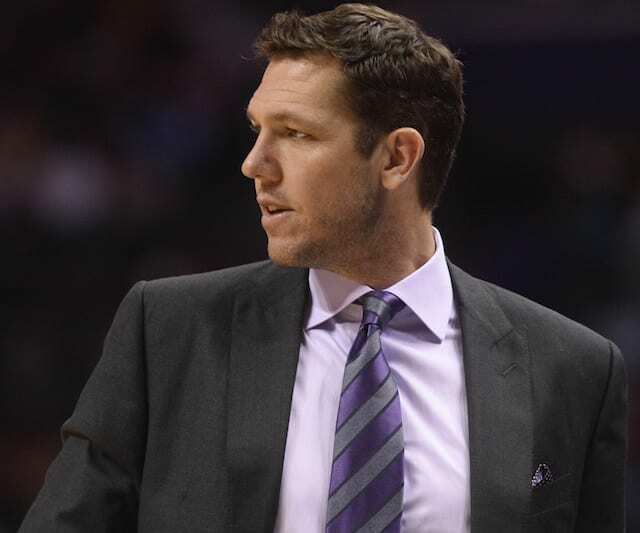 “I think in the case of Magic Johnson, he and I talked about this on Friday, we certainly understand each other. That may be because there was an issue with the Lakers over the summer that there might be a higher bar at this moment for Magic Johnson and the Lakers. 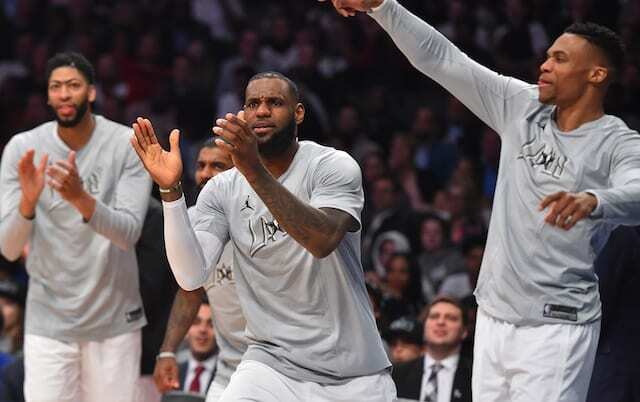 Silver acknowledged the rule is not one that would be described as “simple.” But he also added Johnson “crossed the line” with his praise of Antetokounmpo. Silver and the league are making it clear that they will not tolerate team executives talking about other players in any way. So while the comments really weren’t a big deal in the grand scheme of things, the Lakers have to be aware of all of these potential infractions. Magic and the rest of the front office will simply have to learn their lesson and remain quiet on anything of that nature. Silver is clearly taking any comments regarding players on other teams very seriously, and the franchise can’t afford to get any more serious punishments.